A "year 1" reversioning was created by Jonathan Wood for Network in 2015. 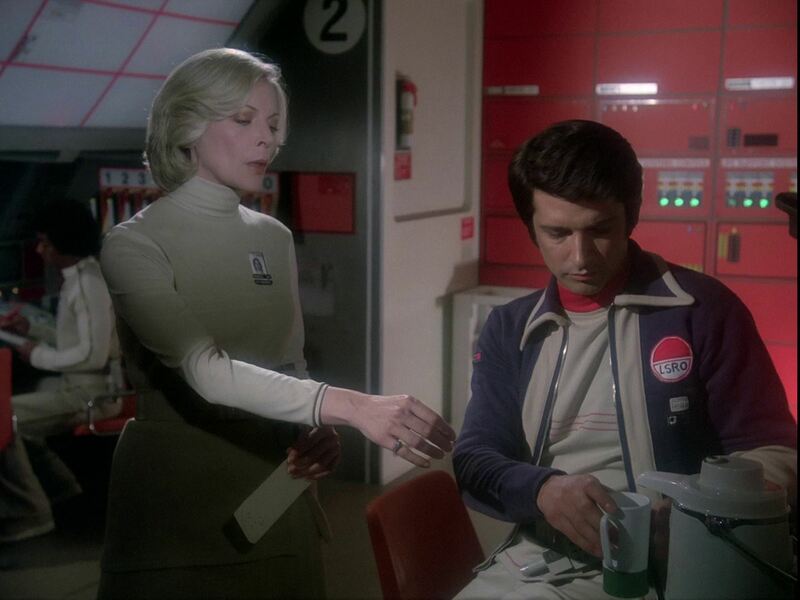 The "Observation" set is the first in Year Two to include windows to the surface (according to publicity the Moonbase had moved underground). There are also windows in the Recreation Center in The Lambda Factor and Seance Spectre. 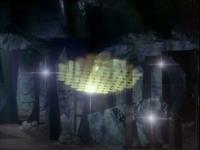 The opticals from the firestorm in Catacombs Of The Moon are reused. The DVDs contain an interview from July 1976 with Brian Johnson, showing the storyboards and the setting up of one shot. The shot (scene 73, showing the Eagle from below illuminated green) is not in the final episode. The crystal asteroid is perhaps related to a white dwarf, where a small star has collapsed into an inert core of carbon and oxygen, about the size of the Earth but extremely dense. They are also extremely hot, although over time they cool into a black dwarf star. The carbon core of a white dwarf may be an enormous diamond. One variable white dwarf star, BPM 37093 is estimated to be 90% crystallized (of a mass 1.1 times that of the sun), making it the largest known diamond. The asteroid has Earth gravity and a "localised atmosphere", suggesting it is very dense. However, it seems unlikely the total power of Moonbase Alpha could regenerate an entire planet. 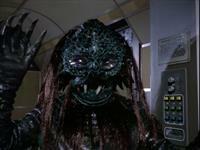 The term "black sun" is used again. It is featured in the episode Black Sun and also mentioned in Dragon's Domain. 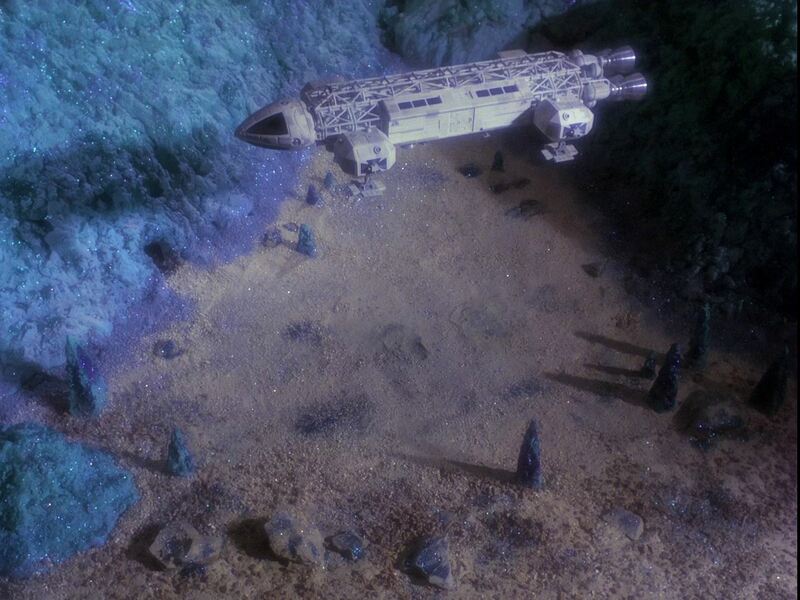 The fixed laser cannons are seen. They are also in The Metamorph, The Beta Cloud, Bringers Of Wonder part 1 and The Dorcons. 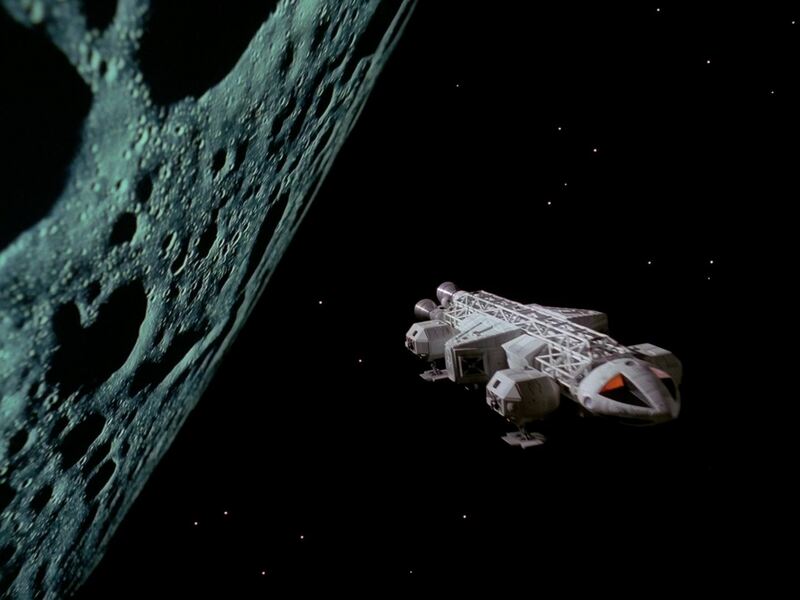 The multi-function hatch is shown; here it fires the laser canon. 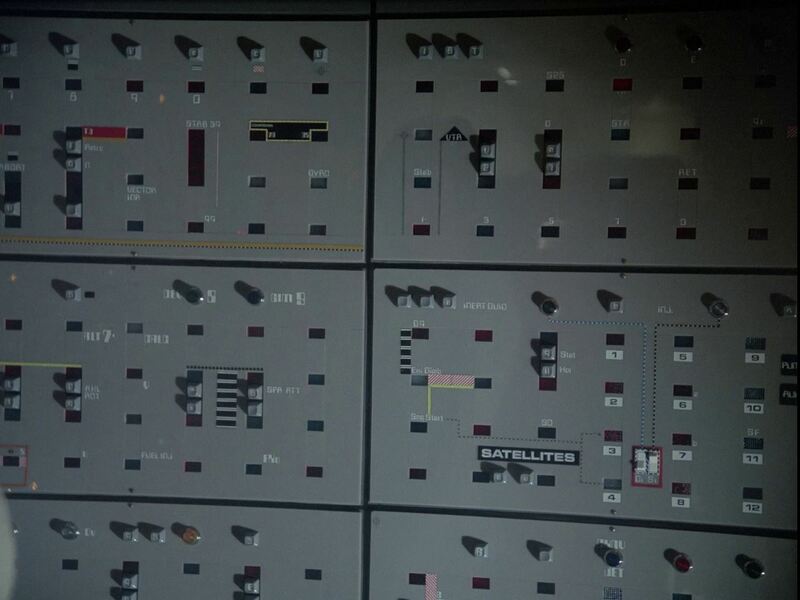 There is a close-up shot of a computer panel clearly marked "Satellites". 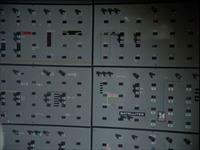 The forward view screen is seen. 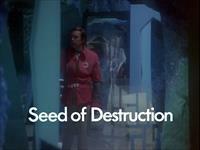 It is also seen in The A B Chrysalis, Seed Of Destruction, Space Warp, Bringers Of Wonder part 2, The Seance Spectre and Devil's Planet. 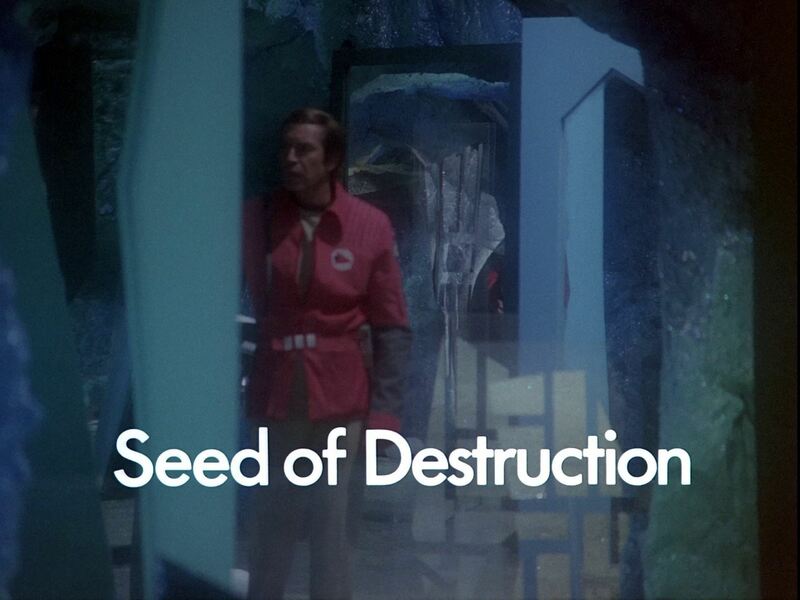 The original script had an epilogue in which Koenig's crystal sample is projected into space. UK Blu-ray: Network (2015), plus a re-edited version with Year 1 music and titles.